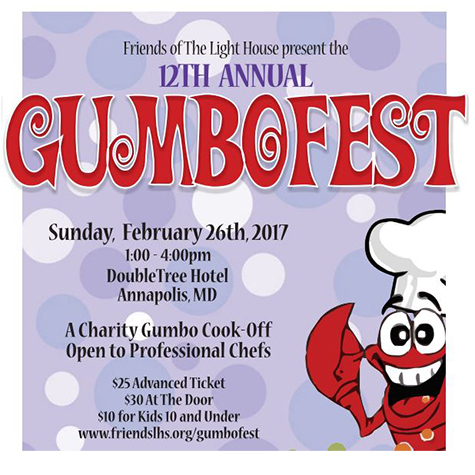 Put on your Mardi Gras beads and come taste and judge professional chef’ offerings. Award the finest gumbo in town at this annual cook-off with a New Orleans vibe. Live music; cash bar. 12th Annual.